Feed grasses, beans, maize, goat and sheep fattening, and dairy are just a few of the activities that are part of a Nuru farmer’s livelihood landscape. 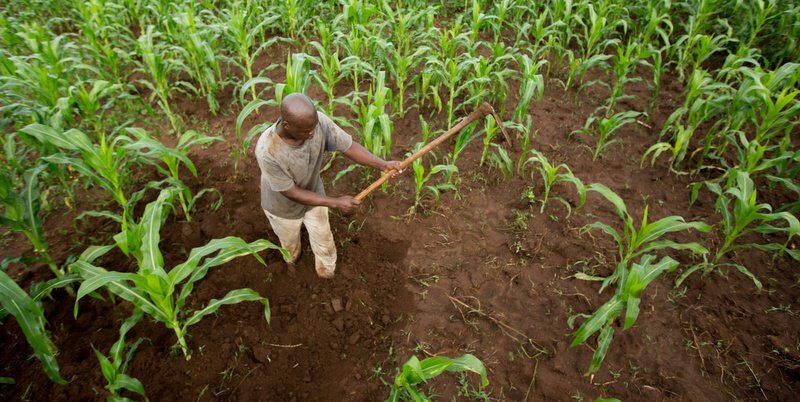 There is an inherent art to smallholder agriculture that is in delicate balance with the needs of subsistence and the limits of the enabling environment. This balance can easily become unhinged by external shocks and stressors. Smart farming, sound decision-making and best practices must represent an amalgamation of human culture and science. To be resilient the farming system must evolve with that delicate balance in mind. Nuru International encourages and enables the fusion of local, community-level, agricultural and knowledge with reputable agronomic and animal husbandry science. This fusion of art and science generated maize yield increases of 117% in two years in rural Kenya, and ensured Nuru Ethiopia farmers were 214% more profitable than non-intervention farmers in 2017. Nuru is able to generate this impact through local leaders who are members of Nuru-supported farmer organizations, and local professional staff from the country. The local country office, with support, mentorship and advice from Nuru International, makes the final decisions in regards to the implemented activities. 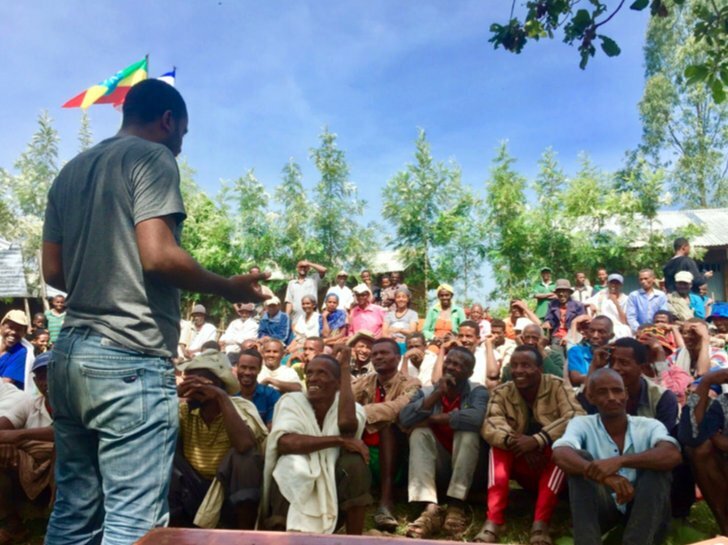 These activities will be further detailed in a series of posts intended to distill Nuru’s approach to rural livelihood development and invite collaboration from all interested parties. For more information on how Nuru International develops the capacity that lays the foundation for locally-led country projects, please follow this link here.